All Things Halloween: Pumpkins and More! I hope you are excited as we are! 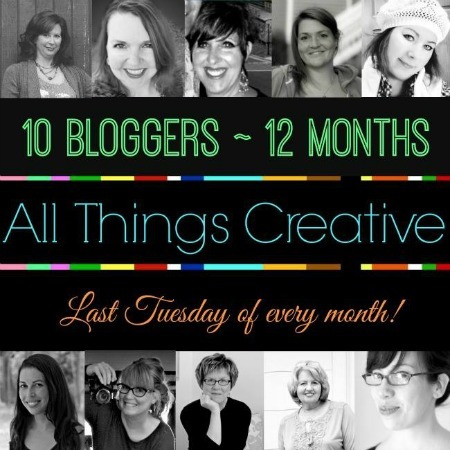 Today All Things Creative presents All Things Halloween and let me tell you it’s a whole lot of inspiration. 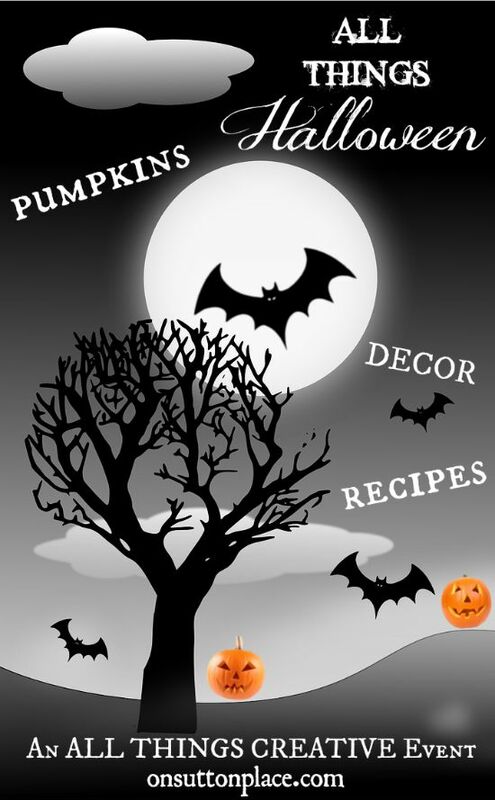 We’ve got decor, recipes, crafts, printables and who knows what else. We have all linked up our best projects so I hope you have some time to kick back and enjoy. Our group has been busy planning for next year. We hope to have more giveaways (one is coming up in November and you are going to LOVE it.) We have brainstormed and come up with some amazing themes. For now though it’s all about the pumpkin…so pour that cup of coffee (or your fav beverage) and dig in! Good crafts! Tempting recipes! Overall super idea!